GWR King Class 'King Edward II' has failed at the Severn Valley Railway. The King was visited the SVR for their Spring Gala and stayed for a bit after. The King classes tubes have been leaking so she had to be taken on shed. We don't know when she will be fixed. All the infomation above is not confirmed. 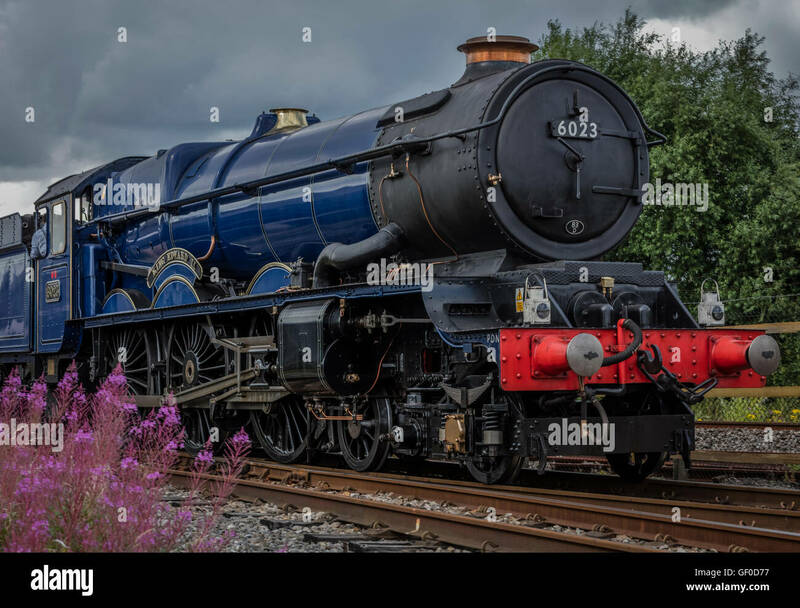 What Locomotive Will Replace Her Services? The Severn Valley Railway have anounced that 'Taw Valley' will be replacing her services until futher notice.